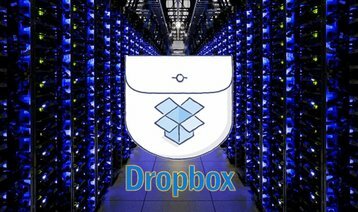 Dropbox is moving from Amazon Web Services (AWS) services and has set up its own data center facility in the US. The data center was lit up last August as a “dark launch” and the company has waited for it to settle in before going public with the news. Dropbox has argued that it has better control by taking its service in house and, following the examples of Amazon, Facebook, and Google, has created its own servers to streamline its offerings according to its specific needs. He added that the decision to create everything from scratch was taken because of a lack of reliable open source blueprints that have been proven to work on the Exabyte scale. Taking total control also means that all server entry points and APIs are known. 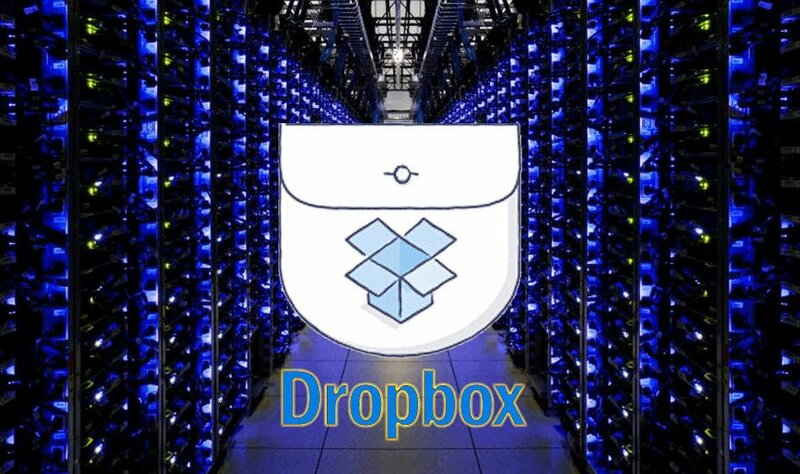 Dropbox has been working towards setting up its own data center for several years. It started creating its own storage system in 2013 with code development under the name of “Magic Pocket” Gupta said the project focused on a design that would scale from zero to the largest storage systems in the world, and automation that would allow a small team to maintain an enormous amount of hardware. Tests by mirroring activity on the AWS servers began in August 2014 around the time Dropbox took on a $500 million line of credit and the system went live at the end of last month. Dropbox said its customers should not notice any difference in quality of service but the new data center will increase the efficiency with which stored data is accessed. The recent announcement of a German facility run on AWS to accommodate European data will not be affected but the ability to transfer data from the Dropbox data center at a terabyte per second should speed up the process of migration.